Every queen or king deserves a castle and every castle needs magnificent flooring; flagstone flooring may be exactly the bold design choice you are looking for. Whether you go for the real flagstone floor or a vinyl or laminate flooring with the look of flagstone, this style of flooring really is a unique and attractive choice. The ease of care for a natural stone flooring when properly sealed after installation makes flagstone a low maintenance flooring choice. And, like with any stone flooring choice, you can be sure that your flagstone flooring will withstand the test of time, traffic, sun, and any other wear and tear your home flooring typically experiences. Flagstone can be used either indoors or outdoors or, one of my favorite looks, as a transition flooring for a room that operates as both, like a sunroom or patio. Flagstone flooring can help your home achieve the look of the castle from your dreams. Flagstone flooring is an exceptionally versatile flooring selection. This is due in part to the many varieties that are available in varying styles, colors and polishes. Typically, you’re not going to ever see two natural flagstone floors that look exactly the same, as there is going to be variation between every stone. The resulting effect of this type of flooring is a really visually interesting and engaging look that is sure to be a focal point in your home. 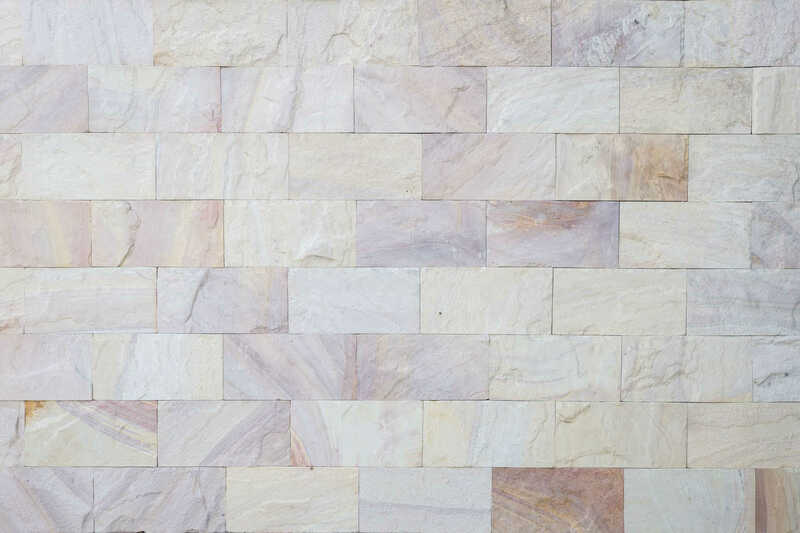 Flagstone is a composite of a variety of natural stone types, such as slate, quartzite, or limestone, resulting from a form of sandstone being compressed into slabs. The flagstone naturally separates along the striation lines, resulting in a flat rock that makes laying these stones as a relatively flat flooring very simple. One of the greatest selling points of flagstone for some is that they can be found locally, or at very least, regionally. These flagstone slabs can be purchased and used exactly as-are for interior floors. Another perk of using flagstone flooring is that flagstone is naturally cool to the touch! So if you are wanting to stay cool underfoot in warm climates, consider a natural stone flooring, like flagstone. 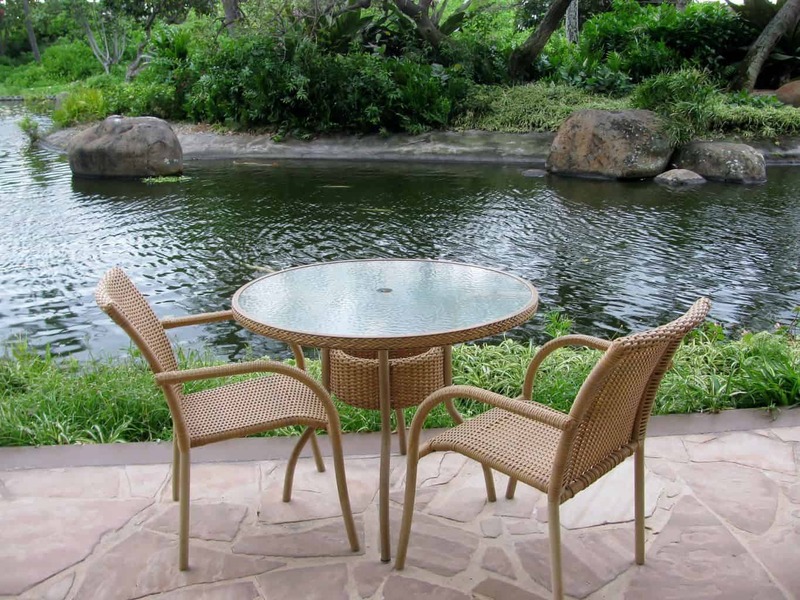 The most common type of flagstone flooring purchased for interior use is a flagstone tile. These are tiles made up of flagstone that are designed to fit together easily, saving you the worry of laying out the stones yourself. There are several ways to install a flagstone flooring and choosing the method that will work best for you will depend on the final desired look you want to achieve and the specifics of your flooring layout needs. 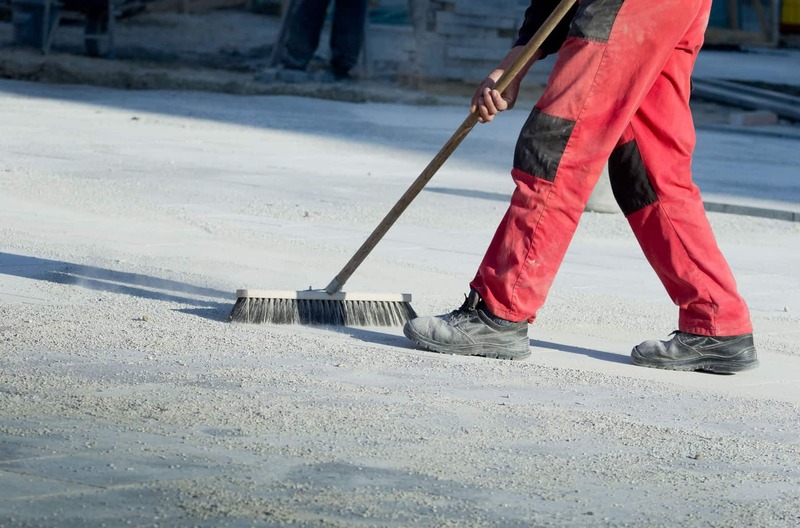 The subfloor can be poured concrete or timber, but you will want to make sure the flooring where you are laying the flagstone can handle the significant weight load of a stone floor overtime. 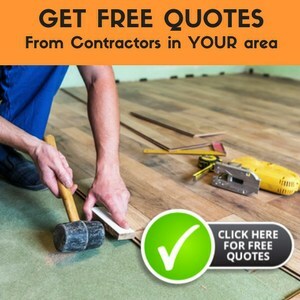 If you are looking to create as flat of a flooring as possible, typically for an interior room like a kitchen or entryway, you will want to set out the stones on the subflooring in the exact layout you would like. Then, fill the cracks between the stones with an adobe or cement mortar and let dry. 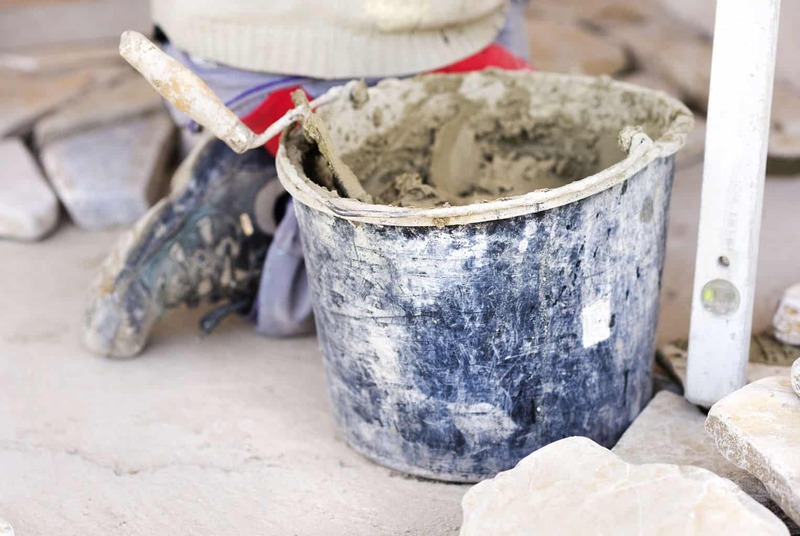 The cement mortar will hold significantly longer than an adobe, though the final look achieved by adobe is so beautiful, it may be worth it to you to have to make repairs on occasion with the adobe. Additionally, you can place a layer of sand in combination with concrete or papercrete and press the flagstones into the damp mixture in a more random pattern. It is more difficult to achieve a completely flat surface done this way, and the overall look is less high-design and more rough-hewn, in certain settings this may be the more desired effect. Any natural stone flooring will be porous, and so requires the use of a sealant to keep it protected from staining and breaking. If you are installing in a bathroom or a room where you anticipate a lot of moisture, it is smart to lay a moisture barrier. If you choose to use flagstone tiles, these will be installed the same way other stone tiles are installed: you will want to lay according to the manufacturer’s directions. 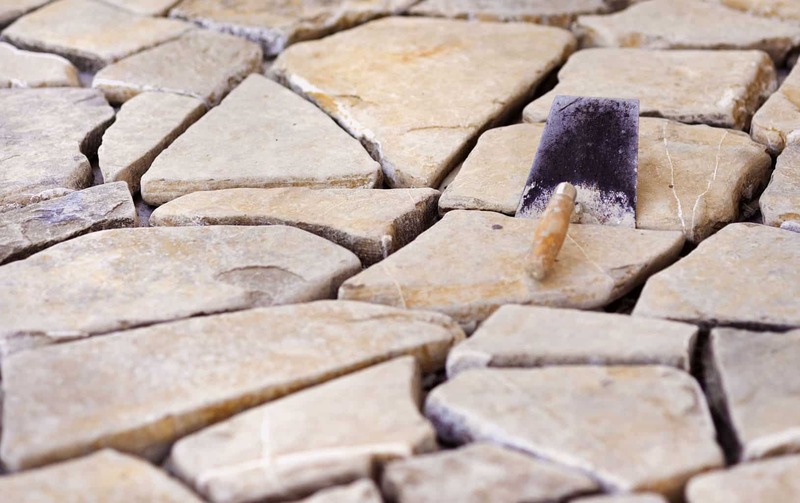 Make sure to use the appropriate grout, as well, as making the wrong choice can lead to loose flagstone tiles, which would be a hazard, or moisture and mildew issues. There are numerous online sources for flagstone layout options that you can use as a template when laying your own flagstone tile floors. You can also lay very thin flagstone this way. For one, flagstone flooring leaves you open to a lot of different design options. A flagstone floor will look one of a kind, unique, and stylized. Flagstone indoor/interior flooring can be used to create an impressive look within a room and typically helps to make the room look much larger, as well. In flagstone flooring selection, you will find you can select from a variety of colors, surface finishes, sizes and shapes. Another option for flagstone is to purchase it as large slabs. These can be used as are or cut to a particular size in a variety of dimensions and for various applications. Thickness of flagstone slabs and stones can range from 25mm to 50mm (1″-2″). They can be hand chiseled for a rough look or sawn edged for a more formal cut. Additionally, because it is so versatile, flagstone can be used in an array of ways. Different sizes as well as different colors can be used to create an impressive and decorative look to virtually any area of the home. In fact, the same flagstone tiles used for flooring can be used on walls as well as in exterior pathways and patios. 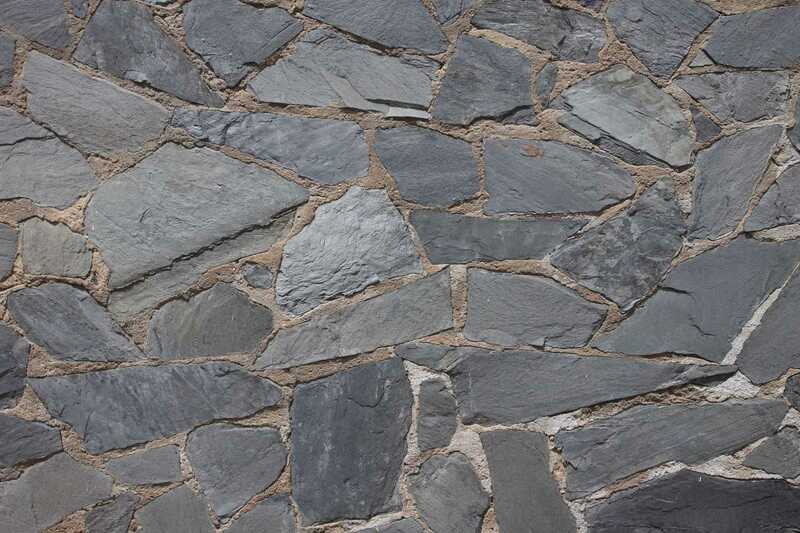 Flagstone can also be used in applications for walls and steps, as well. Flagstone slabs are popular choices for pathways, patios and exterior features due to both the look they achieve and their ability to stand up to the wear of outdoor use and weather. Although they are versatile in their use, there are more limitations with flagstone as far as natural color choices in comparison to something like a vinyl or laminate, or even a wood flooring that can be stained to a particular hue. Something I have seen done that I’ve found very interesting is painting flagstone. This is done much the same way that brick can be painted. The advantages of using a flagstone flooring are many, but the durability is probably the highest quality on the list of reasons why people love to use flagstones. 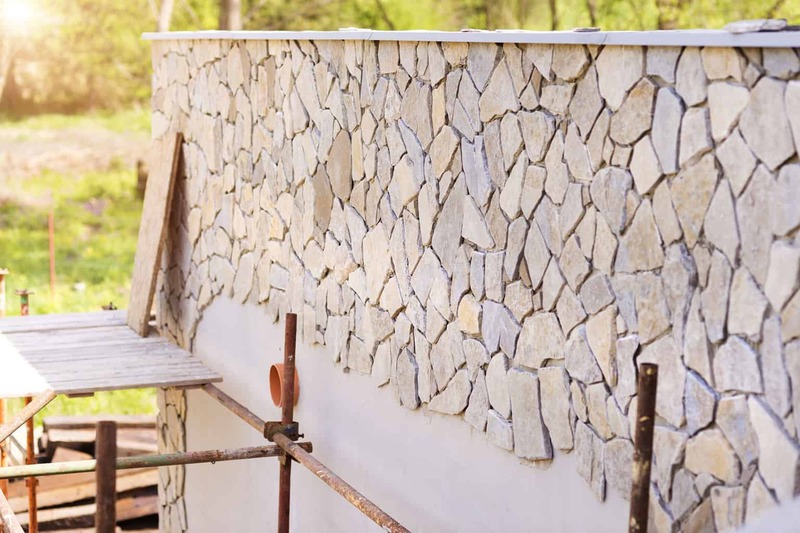 It’s common knowledge that, while natural stone can be a costly investment, it will last many years, decades, even centuries, when properly cared for. Like any other stone flooring, it is very important to seal in the beauty of the flooring and seal out water. Sealants should be applied once the flooring has been laid and need to be reapplied yearly or as needed. When it comes to ease of caring for flagstone flooring on a regular basis, there are many benefits. Flagstone can be simply gently mopped with warm water and a microfiber mop (available on amazon) that requires virtually no chemicals. For a deeper clean, you can use a gentle detergent diluted in warm water, but you do want to avoid harsh or abrasive cleaners so as not to damage the natural stones. The finish you choose to apply and whether it is shiny-like the “wet look” product or matte will determine whether you’ll need to polish the stones regularly. Correct sealants and reapplication of your sealant will help to protect the flooring against staining. Another way to get the look of flagstone into your home without the cost and weight of real flagstones is to consider one of the many faux stone flooring options on the market. The most common choice here is the use of vinyl or laminate flooring that has been printed to look like real flagstone. With advancements in the production of laminate and vinyl over the last few decades, the final look achieved is shockingly convincing. The installation process is quite simple and the overall cost is considerably lower. Because it is not real stone, even though it may be surprisingly realistic looking on the floor, the weight is not an issue for homes with a basement or rooms on an upper level of the home. It is also much easier to care for than traditional stones. You are, however, sacrificing the feel of the natural stones when you choose one of these options. You could also consider painting stone floors in your home. Watch the video below to see how to achieve the painted flagstone look on you floors. Your home is your castle. Treat it as one and invest in a natural, distinctive flagstone floor. Flagstone flooring, whether a natural product or a vinyl or laminate, can add dimension as well as durability to any area in which it is used. The only downfall of this product is its expense, which is well worth it because of its durability and longevity. Some pictures of interior veneer stone floors, not walls, just floors, please. How thick are foor tiles and how much to they weigh? Can they be used in rooms that are above other rooms, etc.,? How suitable are these thin composite tiles for large areas with heavy traffic such as banquet hall, church nave, etc. ?